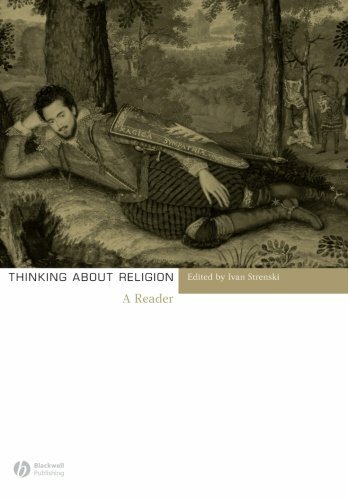 in Continental philosophy's contemporary "turn to religion." 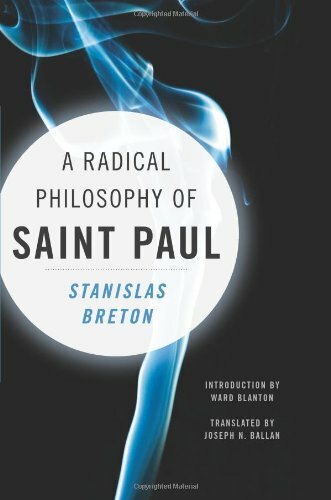 Reading Paul's work against modern thought and history, Breton helped launch a reassessment of Marxism, introduce secular interpretations of biblical and theological traditions, develop "radical negativity" as a critical category, and rework modern political ideas through a theoretical lens. Newly translated and critically situated, this edition takes a fresh approach to Breton's classic work, reacquainting readers with the remarkable ways in which an ancient apostle can reset our understanding of the political. 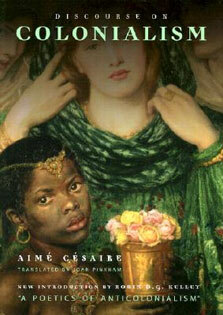 Breton begins with Paul's biography and the texts of his conversion, which challenge common conceptions of identity. 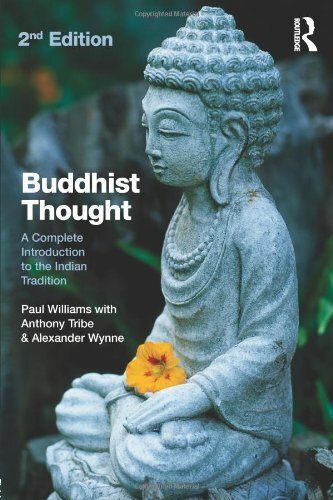 He broaches the question of allegory and divine predestination, introduces the idea of subjectivity as an effect of power, and confronts Paul's critique of Law, which leads to an exploration of the logics and limits of agency and power. Breton develops these and other insights in relation to Paul's subversive reflections on the crucified messiah, which challenge meaning and reason and upend our current world order. 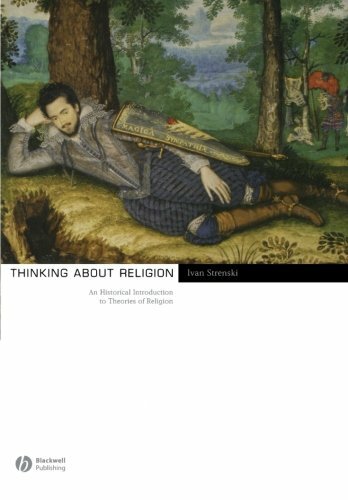 Neither a coherent theologian nor a stable humanist, Breton's Paul becomes a fascinating figure of excess and madness, experiencing a kind of being that transcends philosophy, secularity, and religion.